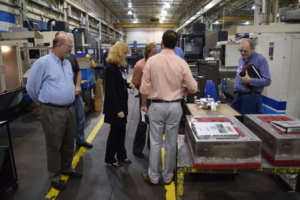 TEI builds pre-production and production prototype aluminum castings for a wide variety of industries. 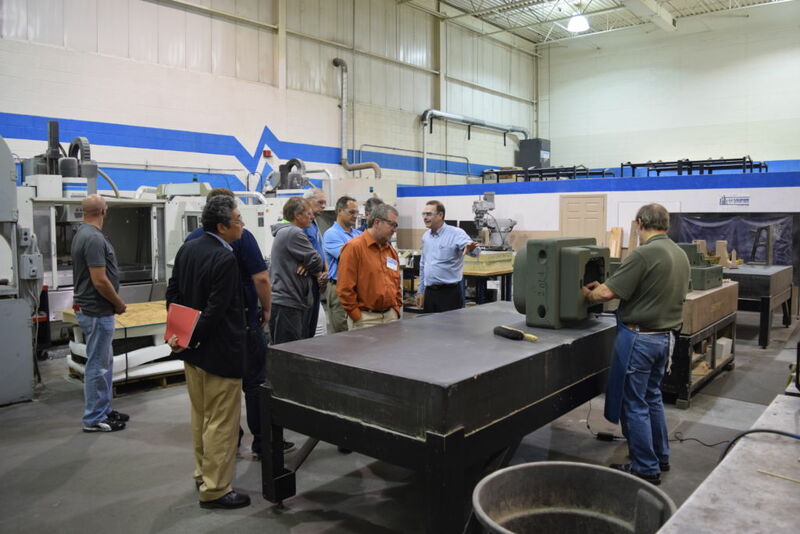 TEI offers complete turnkey packages of tooling, fixtures, and automation systems to high volume foundries. TEI engineers have extensive experience in designing molds and core boxes for high volume manufacture of automotive castings. TEI manufactures and distributes Hot and Cold Box Sand Injectors (Blow Tubes) for the casting industry. 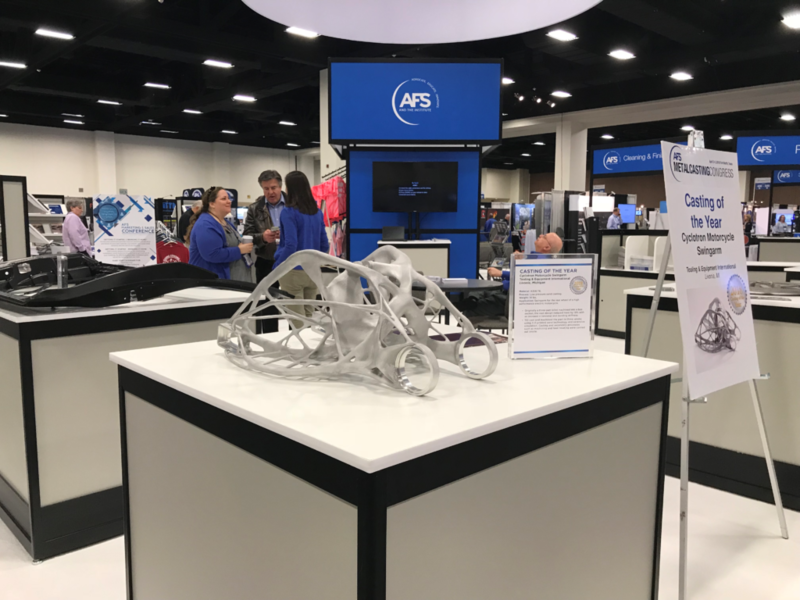 This component was designed by Autodesk using Autodesk’s generative design software ‘Dreamcatcher’ which optimized the material geometry to given constraints and load conditions. The resulting casting provides the ultimate performance characteristics with the minimum weight. TEI cast and machined the part in 3 weeks using 3D printed sand technology and extensive simulation. Casting, heat treatment and machining were all carried out on one site which minimized timing. The swingarm is shown below after manufacture and also installed on the Lightning Electric LS-218 motorcycle. 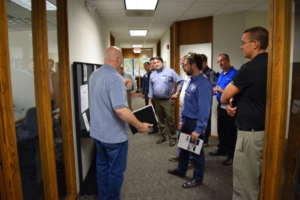 On October 3rd 2016 TEI welcomed more than 40 AFS members to our Livonia facility as part of a 4-day AFS conference on Additive Manufacturing. 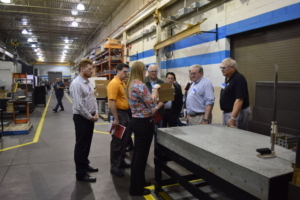 The visitors were led on personalized tours around our foundry, machine shop and engineering department. President Oliver Johnson and “Casting Whisperer” Ted Kahaian also gave talks at the conference at the Sheraton Detorit Novi. The titles of the talks we as follows: “Castings Without Tooling” (T. Kahaian) and “Using AM for Complex Castings” (O. Johnson). 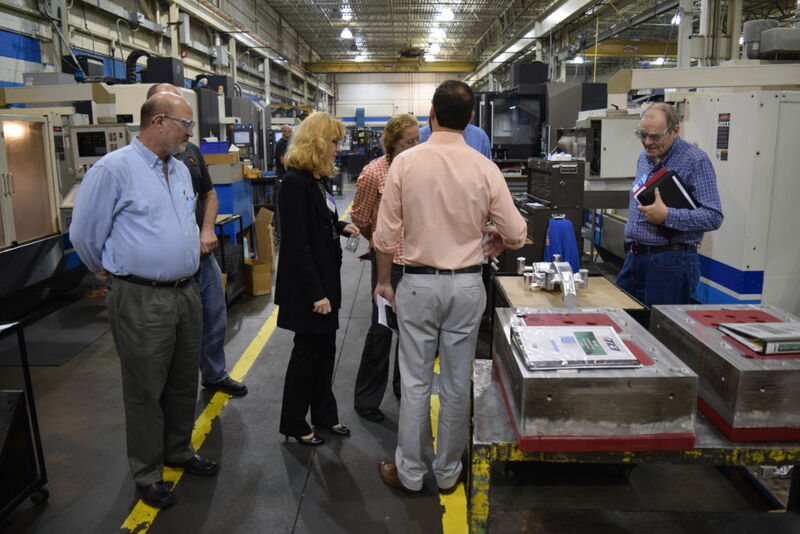 President Oliver Johnson and tour group watch as a 3-D printed sand package is cleaned in preparation for casting. 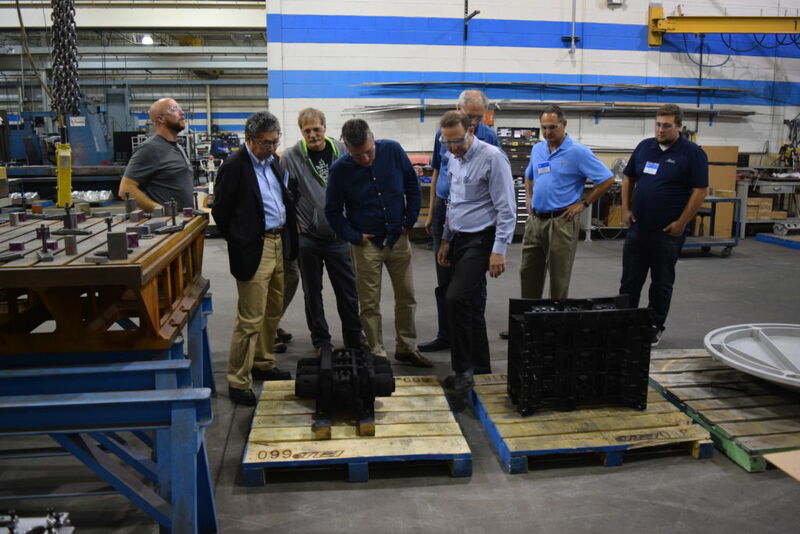 President Oliver Johnson draws his tour group’s attention to a cast engine block and its complex 3-D printed sand core. Ted Kahaian shows visitors our AFS Casting of the Year Awards. 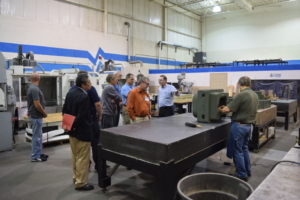 Anthony D’Agostini brings a tour group alongside a machine to discuss billet machining. 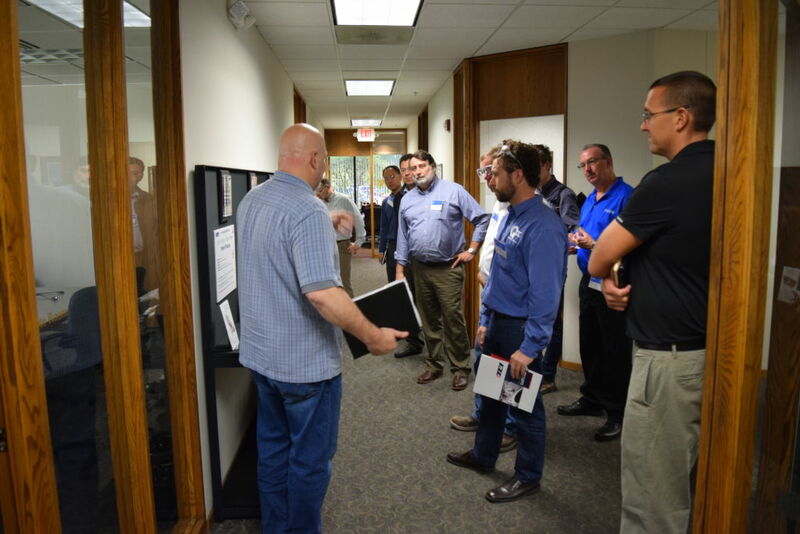 Ted Kahaian was the guest speaker at the fall 2015 Voxeljet Seminar on 3d printing which was held at Voxeljet’s Canton, MI headquarters. Ted gave an overview of the benefits of utilizing 3d printing of sand molds to an audience which covered a wide range of industries and applications. He talked about TEI’s long history of more than 10 years of utilizing 3d printed sand molds and cores and highlighted the key technologies needed to make its implementation successful. There was a lot of interest in his presentation and in the subsequent question and answer session.